Join us for this one-of-a-kind experience! 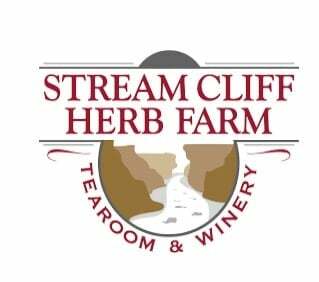 We will travel to Stream Cliff Herb Farm in Commiskey, IN. The farm is a 5 generation family-owned farm, tearoom and winery. They specialize in herbs, perennials and unusual annuals. We will attend their garden workshop where we will make our own hanging flower basket with an assortment of blooming plants to enjoy throughout the garden season. Lunch will be at their delicious Twigs & Sprigs Restaurant. We will enjoy plenty of time to visit their three gardens, craft shops, winery, and gift shop. Make check payable to Miller Transportation.